Manchester United defender Chris Smalling originally tried a vegan lifestyle to make things easier for his vegan wife, but now claims his plant-based diet is how he keeps healthy and injury-free on the football pitch. 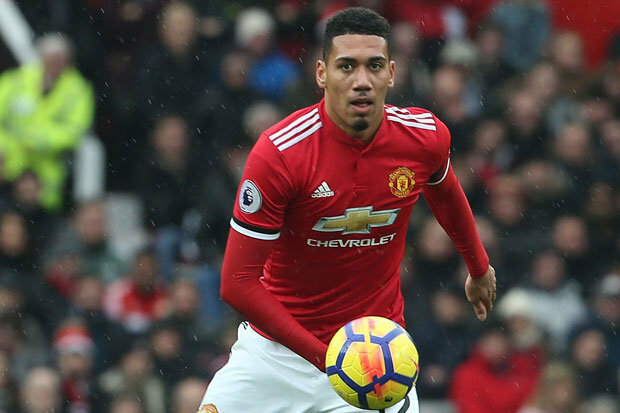 Smalling is convinced that eating a guilt-free, plant-based diet has helped him to strengthen his immune system and avoid stress-related muscle injuries. Sam Smalling, who was once a model and is now a photographer and animal rights container, is considering releasing a book of recipes to encourage others to go vegan. According to the athlete, this change led to cutting out meat from his diet altogether, and eventually going fully vegan. He spoke about how it has impacted his football games. Smalling was already eating vegan food at home, but his lifestyle change has caused him to make changes to his football club diet as well. 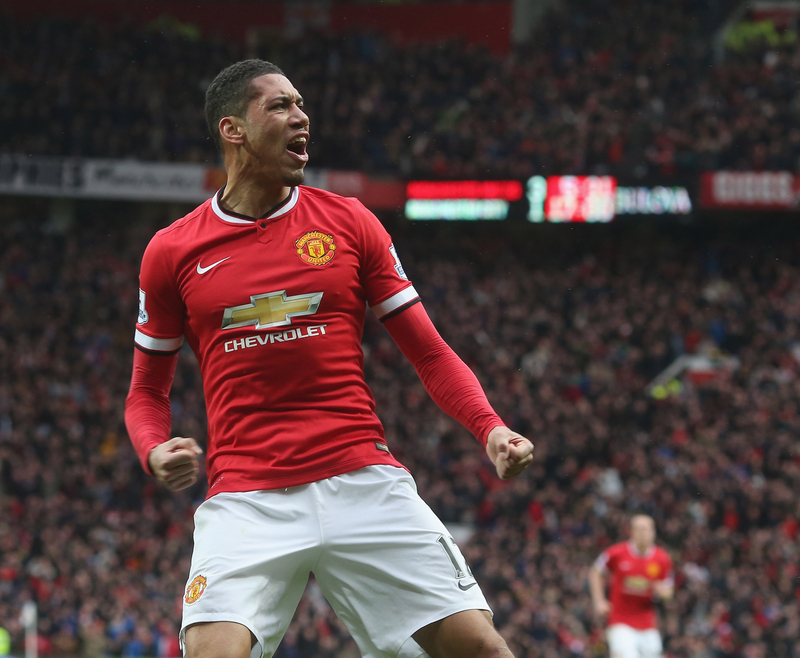 In this football season, Smalling hopes to play well enough to help his team beat Manchester City. He is confident that his diet will play a part in this.